Advice from Child Safety expert. Child Safety expert Kimberlee Mitchell walks us through the often daunting and frustrating task of childproofing your home. She recommends three solutions: 1. DIY—Do it yourself! Visit her website or do your own research to educate yourself on the best devices to purchase to keep your baby safe. 2. Call a pro. There are professional childproofers who can assess your home and find the hazards, only leaving the installation part up to you. 3. 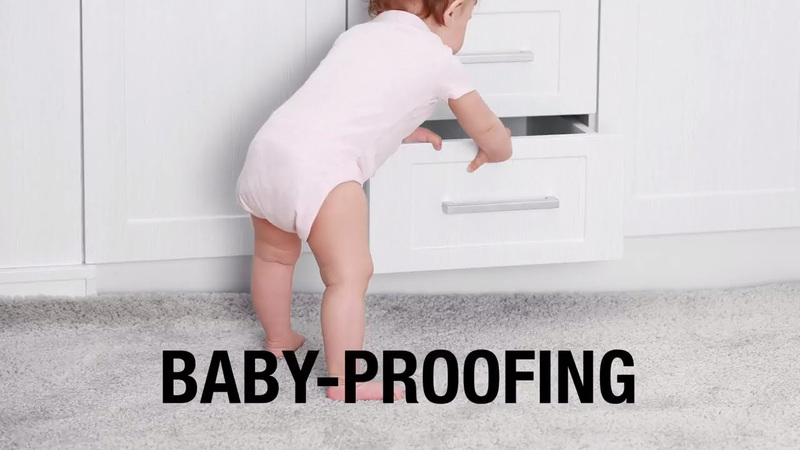 Use a childproofing pro to assess, educate, and install. 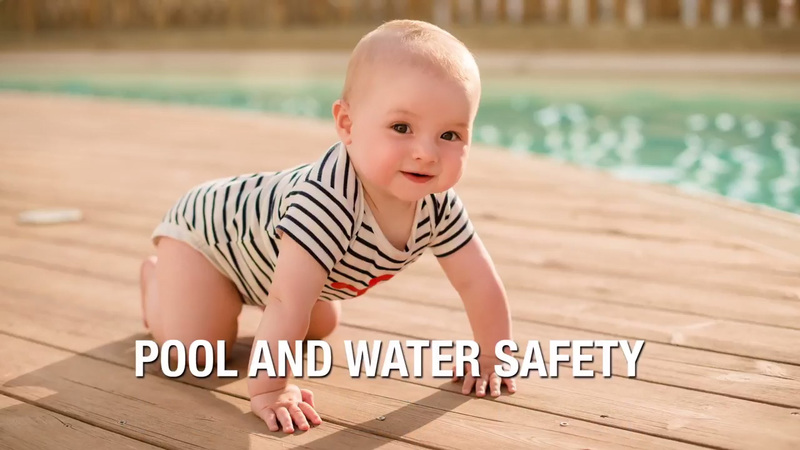 Take a cue from Child Safety and Baby-Proofing experts Kimberlee Mitchell and Nancy Spigelman as they keep parents informed with how to plan ahead for a baby’s safety. 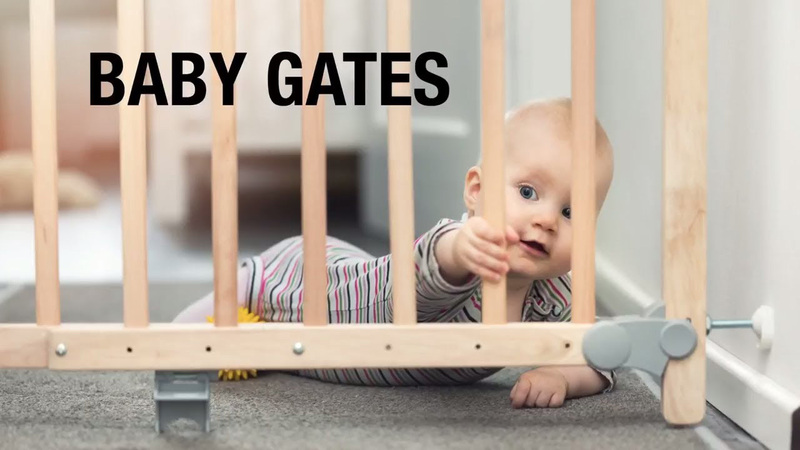 Baby-Proofing and Child Safety experts Nancy Spigelman and Kimberlee Mitchell dive into the dangers babies can face daily. Are you looking to baby proof your house only to have your jaw hit the floor when you add up all the costs?